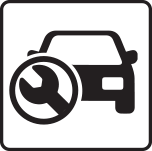 Kincumber Automatics provides high-quality automotive services for all makes and models. 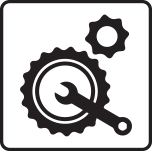 Specialising in automatic transmission servicing and repairs as well as mechanical servicing and repairs, our skilled team members provide motorists in the Gosford area with the service standards they deserve from our modern workshop conveniently located in south Kincumber. 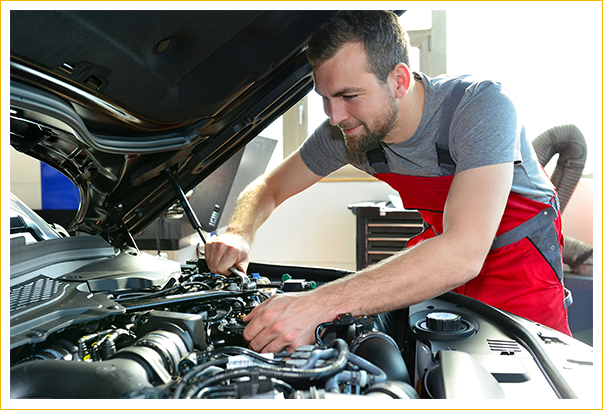 If you’re looking for high-quality automotive services at fixed prices with no hidden costs, you’re looking for an automotive solution by Kincumber Automatics. We’re the Central Coast’s one-stop shop for automotive services, including tyres and rego inspections, along with Mainline Dyno services (ultra-performance tuning) for Fords and Holdens, including HSV Commodores. The Kincumber Automatics team is pleased to offer local motorists a great special every month. 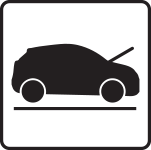 Watch this space for discounted automotive services! 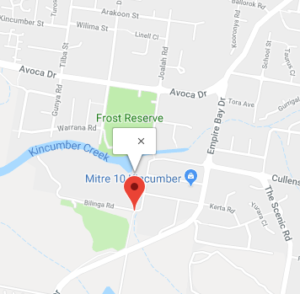 With a modern workshop conveniently located at 4/8 Kerta Road, the team at Kincumber Automatics is here to help you with all aspects of your automatic transmission and mechanical servicing and repair needs for all makes and models. We’ve been serving Kincumber motorists for over 12 years now and we’re proud to have built a solid repeat customer base. I have been a customer of Kincumber Automatics for over 10 years to which I was recommended by a friend and who I have recommended to many. Glen has serviced and maintained our vehicles faultlessly and cost effectively and has always left our vehicles clean and ready to go. I thank Glen for his highly skilled mechanical abilities and for his unquestionable honesty and integrity. Glen and Richelle are a great team who have a great reputation of taking pride in their business and servicing their customers.